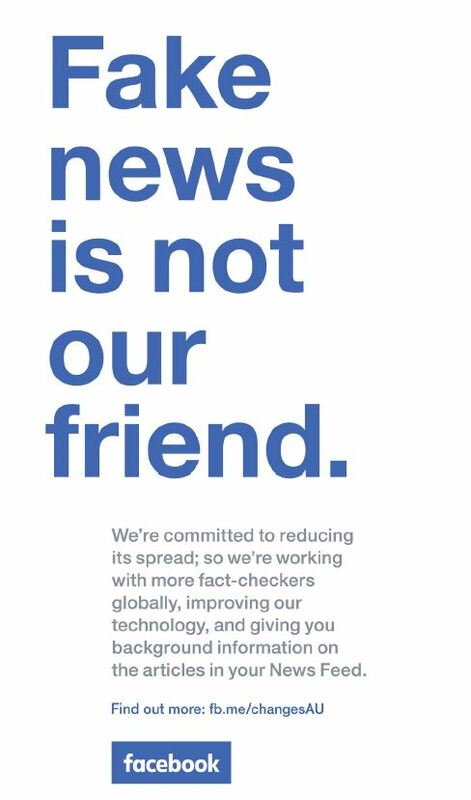 , a rise in fake news and calls for the platform to be more transparent and open. Managing director of Facebook Australia and New Zealand (ANZ), Will Easton, says: “We've listened to what Australians expect from us, and they expect action. Speaking to AdNews, Facebook ANZ head of marketing Alexandra Sloane explained how the in-house creative team in the US developed the original asset, and locally it carried out research and engaged with its content agency, Now We Collide, to create the end result. “We really understood what Australia and our community needed from us in terms of an update on ways we're going to improve the experience of our platform,” Sloane says. 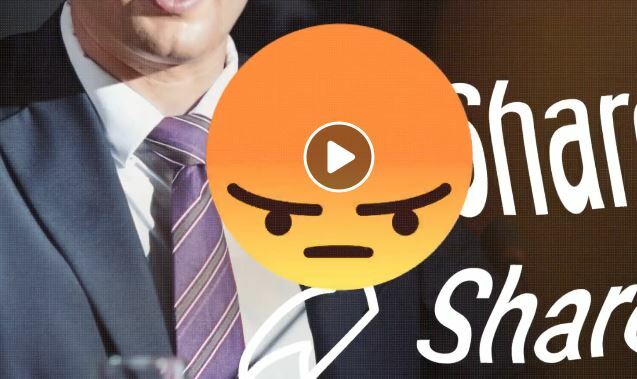 The video spots remind viewers why most engage with Facebook in the first place – as a portal to connect with family and friends. Facebook head of communications Australia and New Zealand, Antonia Sanda, tells AdNews that local research, both qualitative and quantitative with focus groups, was at the heart of the campaign. “It’s very much focused on meeting the needs of the Australian community, absolutely,” Sanda says. Sloane says a lot of the insight Facebook got from Australian consumers was that they wanted to hear about the actual updates and about the action steps it was taking around key areas. As a result, it has also launched a new landing page to accompany the campaign, as a resource that pulls in all the updates in one place. Sloane says this gives users “a sense of how we're changing – how we're doing better and taking that broader sense of our responsibility”. From there, its media agency Mindshare came onboard, with its CEO Katie Rigg-Smith explaining why they chose certain marketing channels. “The out of home campaign is focused on eye-level, longer dwell time formats across street furniture and transit to deliver more detailed information on how Facebook is changing,” she says. Sloane adds that the whole campaign is really about starting a more meaningful and open relationship with Australians. “We have to start by being more open and transparent with our community, and acknowledging and listening first of all, and then addressing the things that are important to our community head on,” she says. Facebook is rolling out a major advertising campaign across Australia in an attempt to reassure users that the platform can be trusted and will do better. The national Here Together ad initiative, created in-house, addresses issues of online safety, privacy and the brand's integrity. 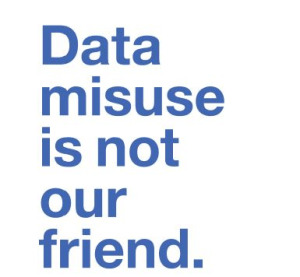 Launching in Australia today across out of home, digital, TV and cinema, the eight-week campaign is intended to restore trust in Facebook, informing users about its efforts to combat fake accounts, data misuse and fake news – all of which the social media platform declare are “not our friends”. This creative will also feature six-second animations. The promotional crusade follows its recent data calamity with Cambridge Analytica, a rise in fake news and calls for the platform to be more transparent and open. How accurate are your Facebook interests?